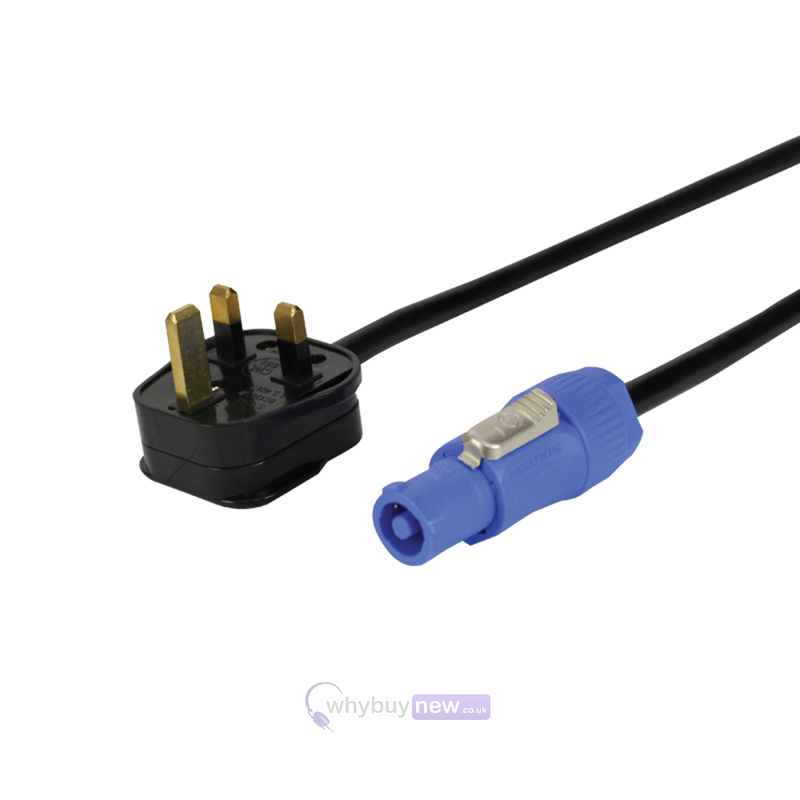 The LEDJ 13A plug to Neutrik Powercon Cable is a 3 metre high quality 1.5mm 3138 PVC cable thaty is both durable and robust. It features a max load of 13A and is suitable to use in professional applications. 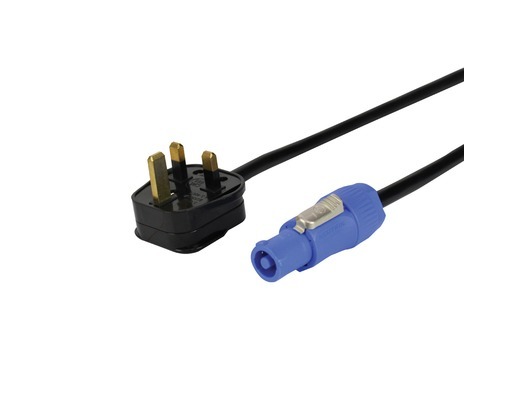 If you're looking for a good quality mains lead to PowerCon NAC3FCA plug you can't go wrong with this cable from LEDJ.